Product prices and availability are accurate as of 2019-04-14 03:47:49 BST and are subject to change. Any price and availability information displayed on http://www.amazon.co.uk/ at the time of purchase will apply to the purchase of this product. 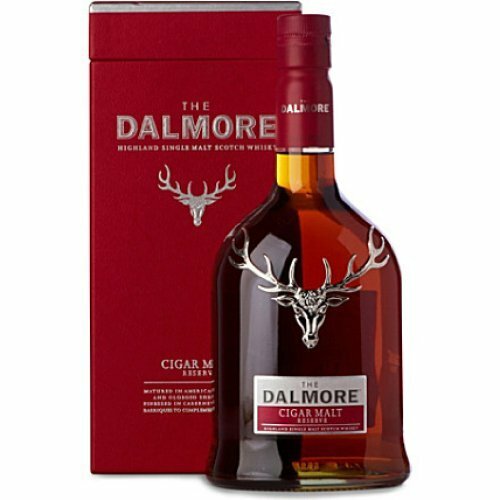 "70cl / 40.0% - In 2011 Dalmore announced the return of the Cigar Malt to replace the Gran Reserva that replaced the original cigar malt - this is the original cigar malt. 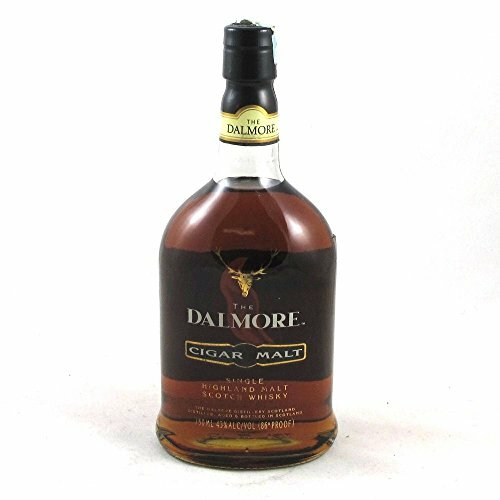 A piece of whisky history."